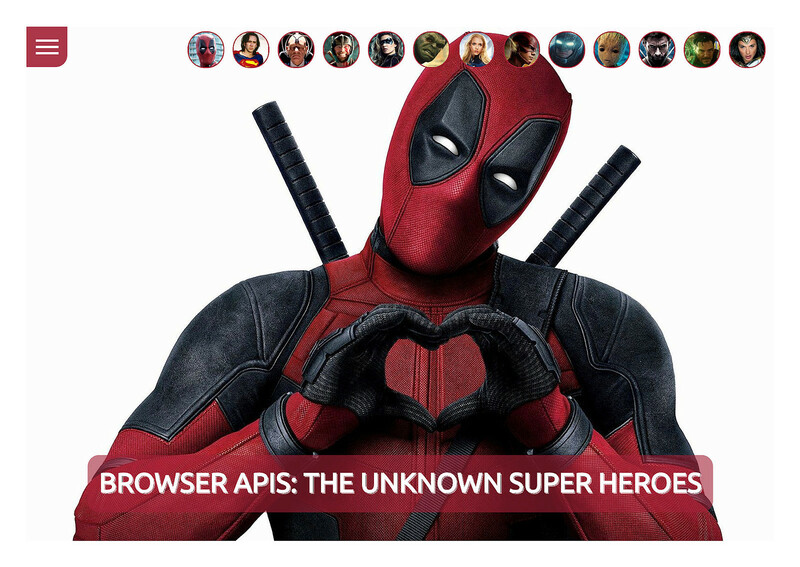 View Browser APIs: the unknown Super Heroes on Notist. Presentation/demo is available at https://browserapis.nl. Use the menu at the top left or the icons on top for each section. And use the right and left arrows to navigate in each section. There is a battery status API supported by Chrome, Opera and iOS.